How to get rid of Fleas from your home , a methodical guide. Do you have a pet at home, either a cat or a dog? Has your pet been itching itself recently? Have you been noticing small black insects limping from the couch onto your body or flea bites on your skin? No need to panic, with these step you can be in control of the situation. 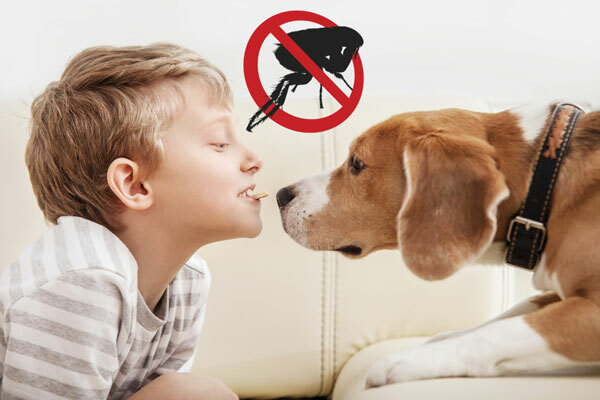 Have you placed your pet on a flea control program? If you have, then the program insist yielding positive results. Consult your vet and ask that he/she recommends an action that you could yield positive results. You are in search of a solution that would tackle fleas at all stages right from the flea eggs to the adults, and it should be ideal for your climate. 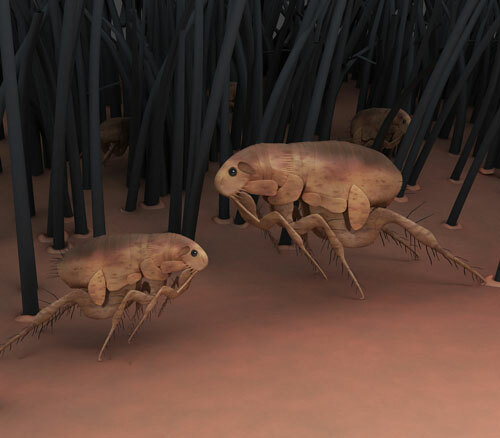 Usually, a single flea dosage lasts for a month, and this is enough to keep the fleas away. If for any reason your current flea treatment isn’t yielding any result, you could request your vet tries something else. Also, do not forget to treat every single pet in your house. For those who rarely use the vacuum cleaner, I suggest its time you change your approach and increase the frequency of usage. Vacuuming helps to reduce the number of fleas and flea eggs around the house; they eliminate fleas from wooden floors, carpets, curtains, and household furniture both in and out. Also, always remember to vacuum areas where your pet stays. When you are done vacuuming, ensure you empty the vacuum bin immediately in the garbage bag outside your house to prevent the fleas from coming back in. Ideally, ensure you clean your house and places where your pet frequents daily and for other location in the house weekly. 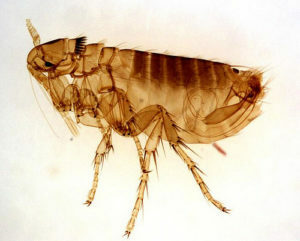 If you have been experiencing severe flea infestation, ensure you get your carpet steam-cleaned. The heat from the steam would kill the fleas. However, it might not kill all the flea eggs, and as such you might have to repeat your steam cleaning. 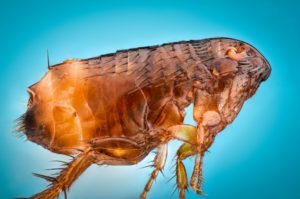 For highly extreme cases, you might have to call in the services of an exterminator or treating the entire house with a flea bomb. Ensure that whatever steps you take, you and your pets are safe. 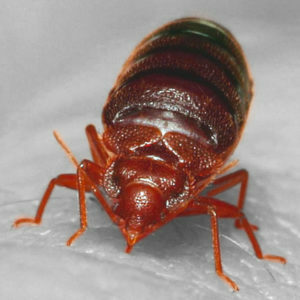 To eliminate fleas in bed, ensure you wash your bedsheets and other bedding in hot, soapy water. Also, remember to wash your cat or dog’s weekly. If you have kids in the house and they sometimes sleep together with their pets in bed, endeavour to wash their beddings as well. This may look outdated, notwithstanding, a flea comb may come in handy when getting rid of fleas from your pet. It is important this action of combing your pet with a flea comb is done outside the house. When combing, try as much as possible to focus on areas around the base of the tail and the neck region. It good you have a cup of soapy water close to you, so you can get deep your comb inside to allow the fleas drown inside. 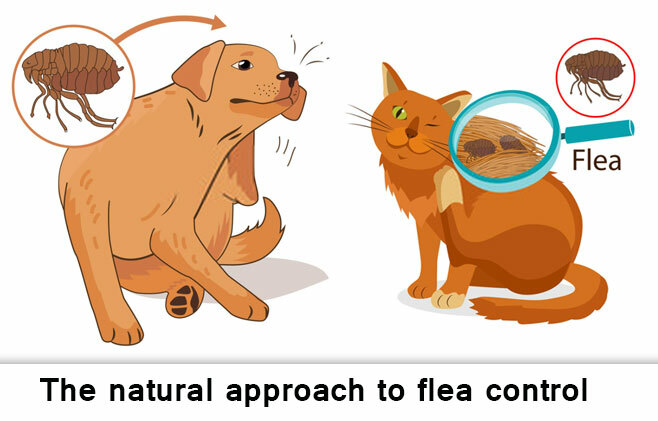 Combing regularly with a flea comb would allow monitoring the effect of other flea treatment on your pet. On a final note, when all flea treatment steps have been taken, it is important that you give your pet a warm bath. Bathing helps to rid your home and pet off fleas. 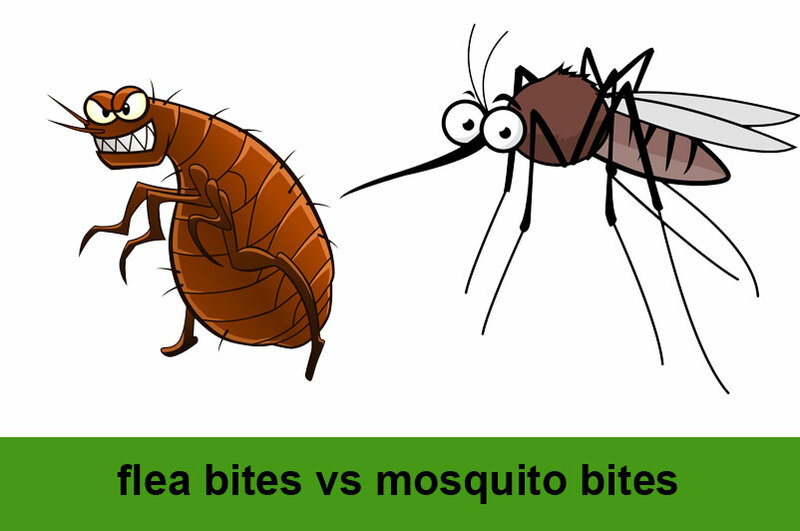 Normal soaps can help get rid of all type of fleas’ even sand fleas, so need for a flea bath. However, it is important to verify that the soap is safe for use on pets. You might belong to the group of people who like to finish bathing their pets with a nice-scenting oil; these may also help to prevent fleas.